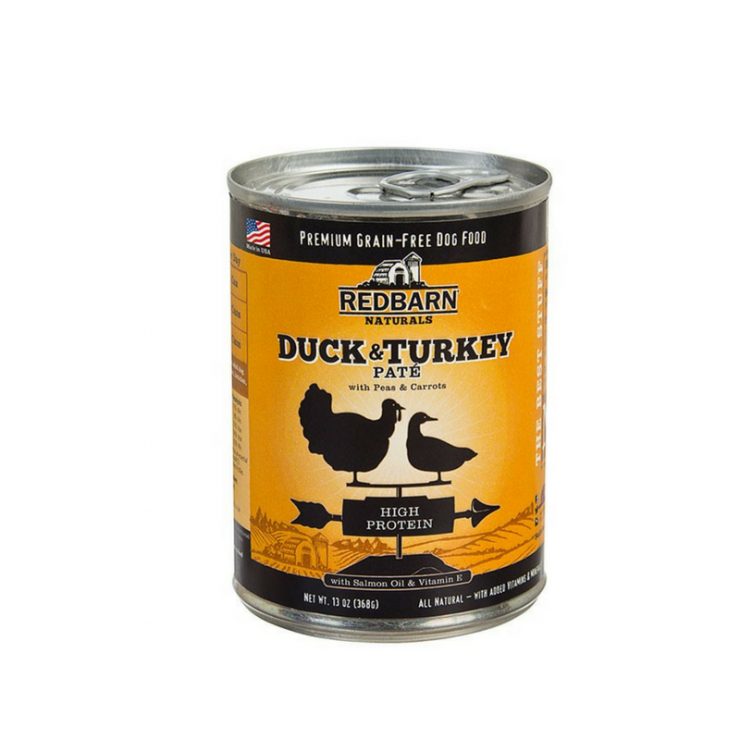 Redbarn Duck & Turkey Pate has high-quality Duck and Turkey as the first ingredients. We added Salmon Oil, rich in Omega-3 Fatty Acids, which help to support healthy skin, coat and joints. 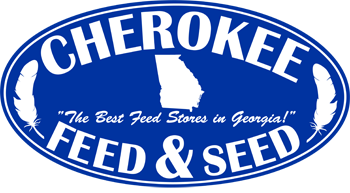 Added Vitamin E is a strong antioxidant that promotes immune health and provides anti-inflammatory properties. All of the Redbarn Pate Recipes have ten ingredients or less* (* Plus added vitamins and minerals).